Phantom+300!?. . 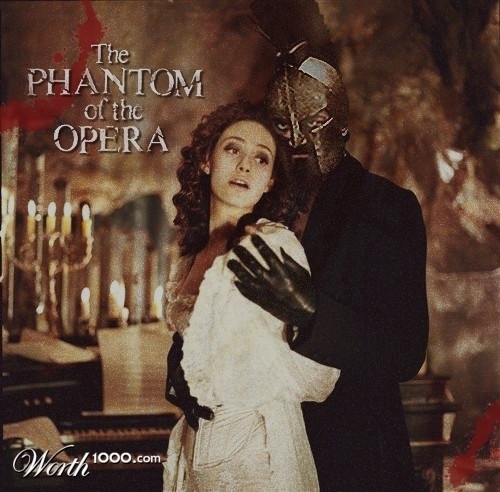 Wallpaper and background images in the Das Phantom der Oper club tagged: the phantom of the opera 300. This Das Phantom der Oper fan art might contain geschäftsanzug and business-anzug.